The professionals at Carter Insurance know that there are many factors to consider when planning for possibilities like the need for long-term care, disability, and caring for your family even after you're gone. Our tools will help you with figuring out your insurance needs and planning for your future - no matter what it may hold. Use the planner, calculator, and quiz on this page to get an idea of your needs and then let one of our associates put together coverage tailored for you and your family. 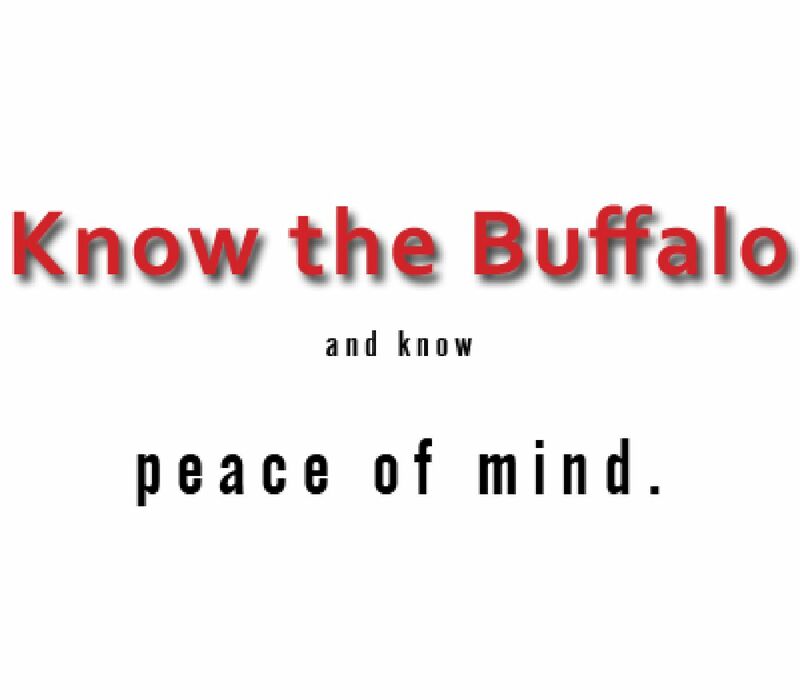 Get to Know the Buffalo, and know the peace of mind that comes with planning and preparation. HOW WOULD BECOMING DISABLED IMPACT YOUR LIFESTYLE? Find out your PDQ (Personal Disability Quotient) and how it affects your EIQ (Earnable Income Quotient) - then, give us a call to be sure you and your family never have to worry if you become unable to earn a paycheck.